Star India has launched Star One and Tamil GEC Star Vijay on Mobile TV for consumers across all major operators and regions. Mobile TV is streaming of satellite channels on the consumers mobile and Star will launch the service with video on demand content. Being the fastest growing mobile market globally & soon to be launched 3G services, it has become pragmatic for television channels to engage with consumers at all possible levels to create brand affinity. 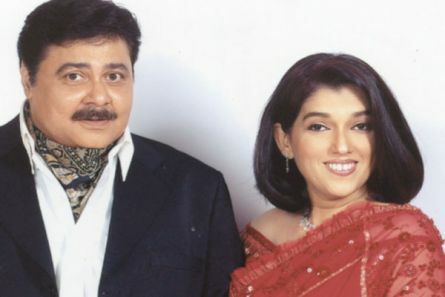 Consumers can now enjoy their favourite shows like Sarabhai V/s Sarabhai, The Great Indian Laughter Challenge from Star One while they are on the move. The line up for Star Vijay includes Grand Master, Koffee with Anu amongst others. Commenting on the partnership, Gurtej Singh Sandhu, STAR India’s SVP for New Media & IT said, “Extending these channels on the mobile platform, was the obvious next step towards building a community and get stickiness to our channels across. We wanted to create a medium for users to interact with the channel / brand”.